Trash dumped in the streets of Egypt. Photo credit: Egyptian Streets. 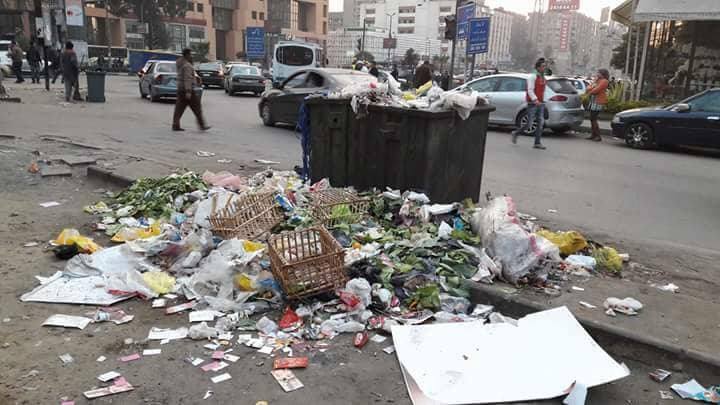 Ministry of Local Development Khaled Kassem stated that the ministry will begin a cleaning system that will dispose of all the trash in the streets of Cairo and other governorates within three months. According to Egypt Today, the Egyptian parliament will issue a new garbage law in the next parliamentary meeting. Once the National Waste Managment Holding, a waste management group, is inaugurated, governors will hand over comprehensive studies of the new cleaning system; a cleaning system that will collect the waste and move it to recycling units and waste treatment plants. 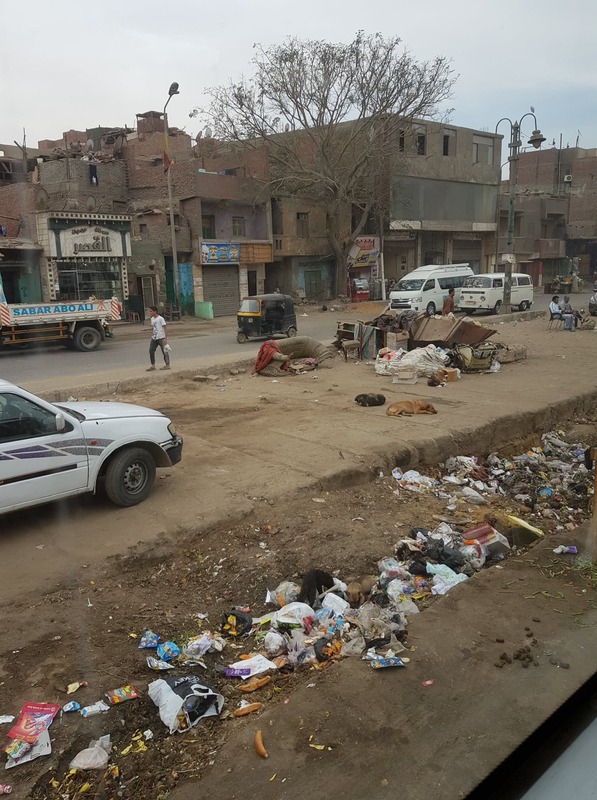 Egypt has been struggling with waste disposal problem for years. According to Central Agency for Public Mobilization and Statistics (CAPMAS), 44.8 percent of local households throw out their trash on the streets of Egypt as of 2017. The Environmental Affairs Agency also reported that Egyptians use about 12 billion plastic bags a year resulting in sever environmental damages. However, there have been many efforts from both the public and private sector to solve Egypt’s waste problem. 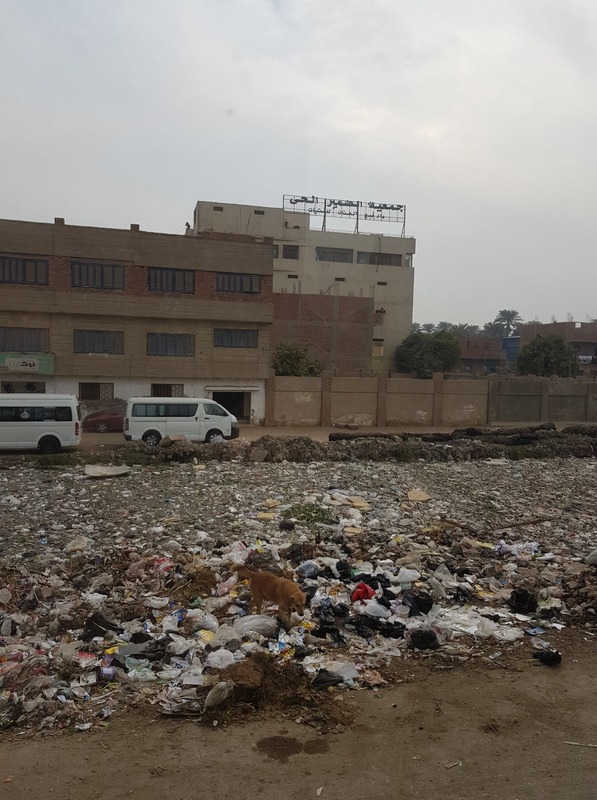 In May, former Minster of Environment, Khaled Fahmy, stated that Cairo was provided with EGP 300 million worth of equipment to establish a new waste management system in Kafr Al Sheikh. Previously, Environment Minister Khaled Fahmy announced on May 31 that Cairo governorate is supplied with equipment worth LE 300 million to implement the new system of waste management which started in Kafr Al-Sheikh. Four new waste management plants are due to operate in Kafr Al-Sheikh, Qena, Assiut and Gharbiya governorates with the help of Egyptian authorities, the German Construction Bank and the European Union (EU). The Egyptian Cabinet also endorsed a new waste management system to be established in Al Wadaa Wal Amal in Cairo. To raise further awareness about the local plastic problem, the Ministry of Environment initiated a campaign ‘Enough Plastic Bag‘ in collaboration with the EU in June 2017, to reduce the usage of plastic, especially plastic bags. The ministry distributed about 4,500 biodegradable bags around the country since the launch of the campaign. Local entrepreneurs have also contributed to resolving the plastic problem by turning trash into fashion items. Local businesses like Upfuse and Reform create bags, shoes, and chairs from plastic bags. 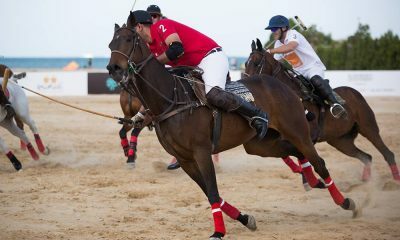 It seems that Egyptian is gradually following the example of various African countries which have adopted the practice. In 2008, Rwanda imposed a complete ban of thin plastic bags with Uganda following suit. 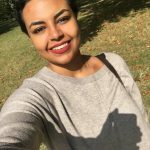 Ethiopia and Tanzania are debating over the cause while Morocco has banned it as well; Tunisia launched a ban on plastic bag distribution namely in supermarkets in 2017.